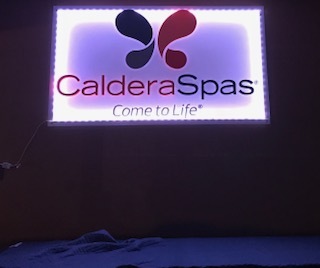 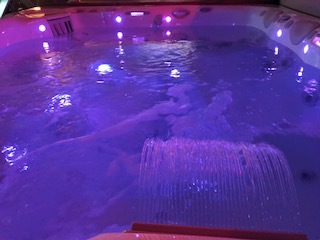 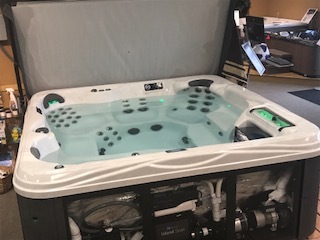 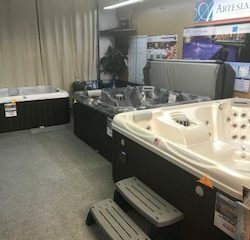 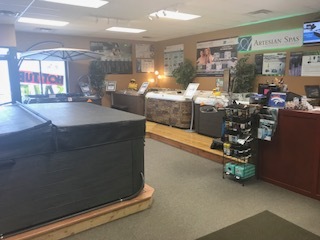 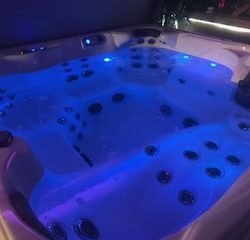 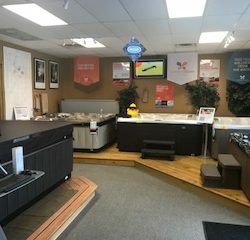 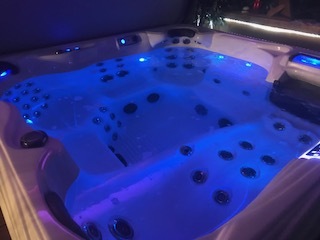 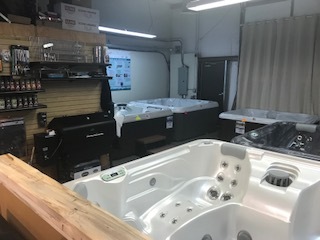 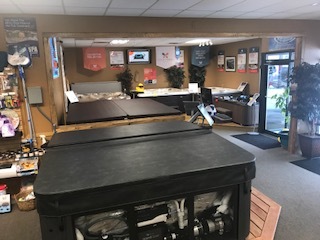 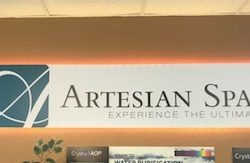 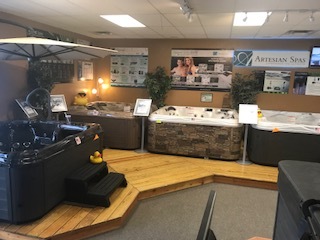 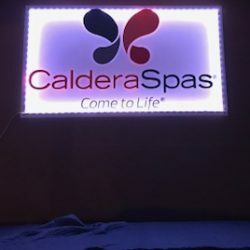 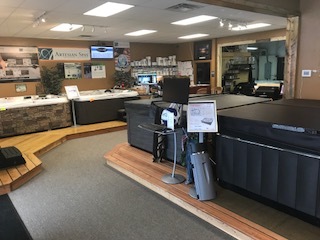 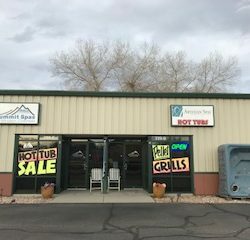 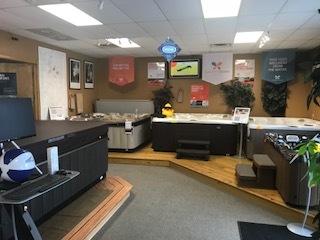 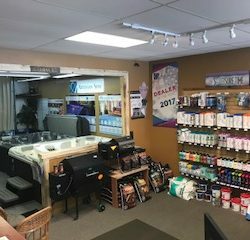 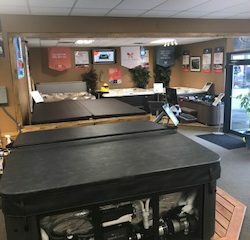 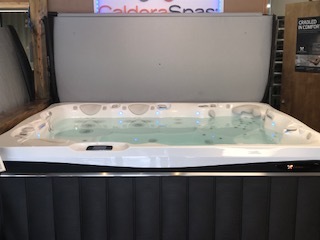 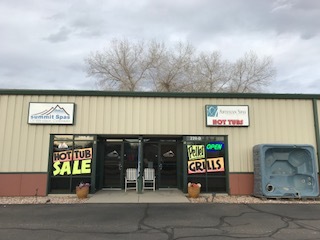 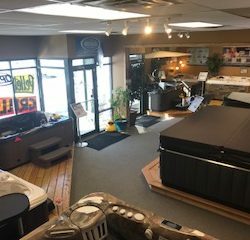 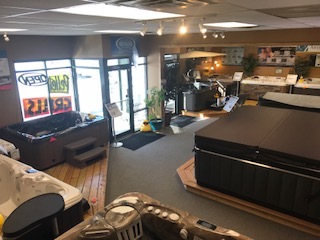 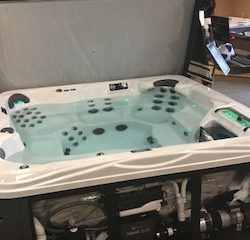 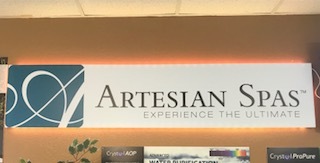 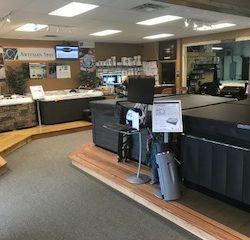 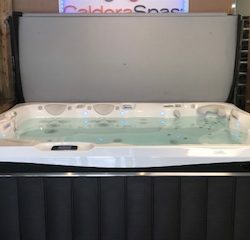 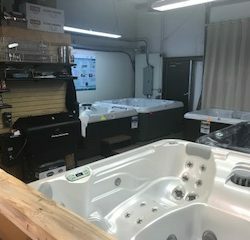 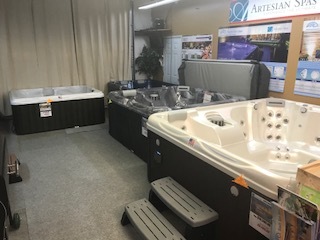 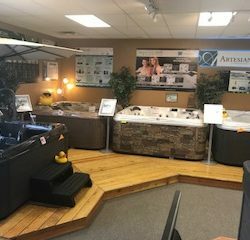 Visit our Expanded Showroom today and see for yourself over 16 hot tub models on display featuring Artesian and Caldera tubs. 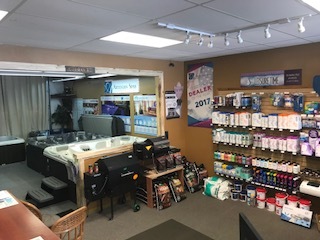 We also carry a wide variety of chemical treatments, parts and spa supplies. 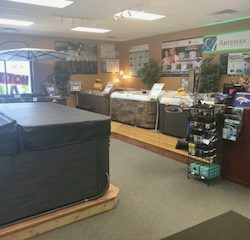 Our friendly staff is here to answer any questions you may have about hot tubs, spas, swim spas and saltwater spas.